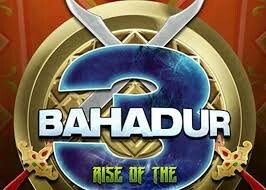 3 Bahadur: Rise of the warriors is a new computer-animated action film which is directed by Sharmeen Obaid. 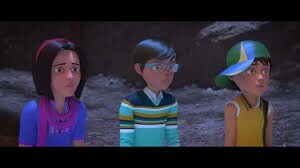 This movie has a very interesting story about crime. 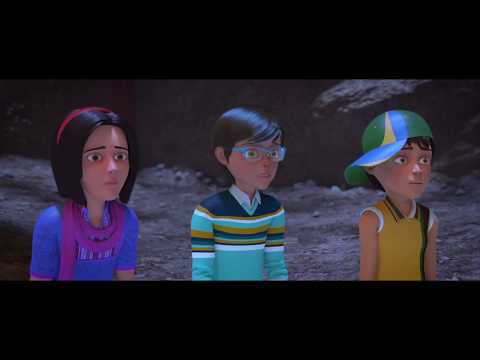 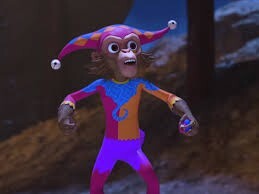 The lead character of the movie is Saadi, Amna and Kamil. 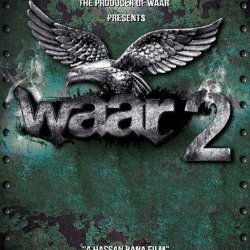 It will be released nationwide on 14 December 2018 by ARY Films. 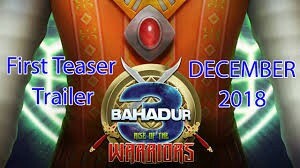 If you are looking for 3 Bahadur: Rise of the warrior's movie cast, release date, trailer, photos, and songs list then you can find these details here. 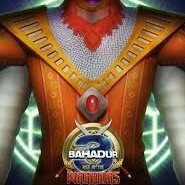 You can also find the public opinions and reviews about 3 Bahadur: Rise of the warrior's movie here.